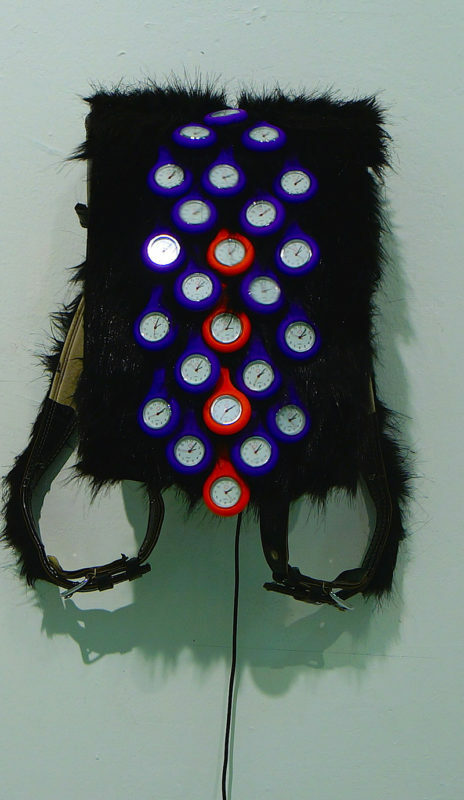 Paul Lincoln (b. Singapore) is an educator and art maker based in Singapore. He received an MFA (Painting) from the Royal Melbourne Institute of Technology, Australia in 2004 and is currently lecturing at Visual and Performing Arts, National Institute of Education. He is an established new media art maker with notable exhibitions, such as SYNTHETIC TIMES – Media Art China, Beijing (2008), Nokia Singapore Art – Cyberarts exhibition, Singapore Art Museum, Singapore (2001), GRAVITY, Multimedia Art Asia Pacific, Singapore Art Museum (2004) and Future Cinema, ZKM, Germany (2002). Paul’s work explores the relationship between technology and life as performance. With influences as diverse as Foucault and Kentucky Fried Chicken, narratives are generated from both explicit and implicit comparative discourse. Since his postgraduate days, he has been fascinated by the traditional understanding of society. What starts out as contemplation soon becomes finessed into a hegemony of cultural lore, leaving only a sense of plasticity and construct.